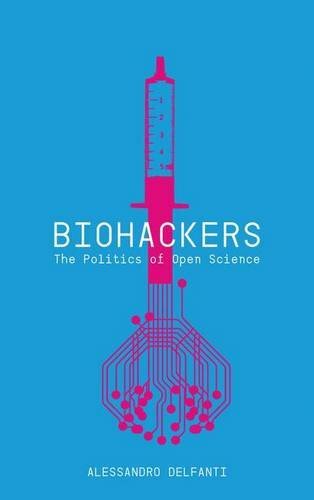 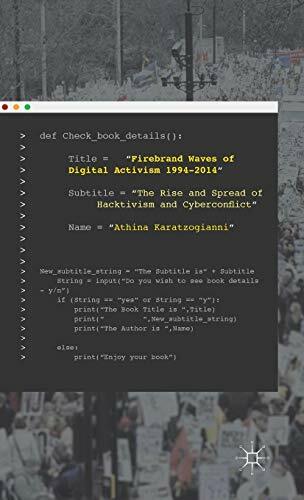 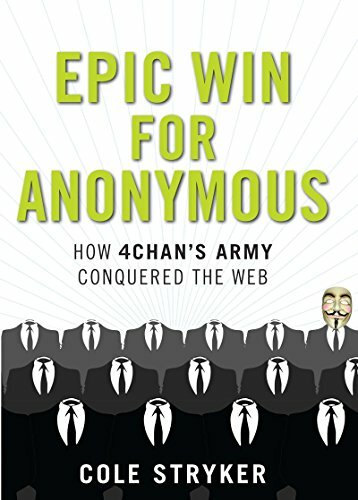 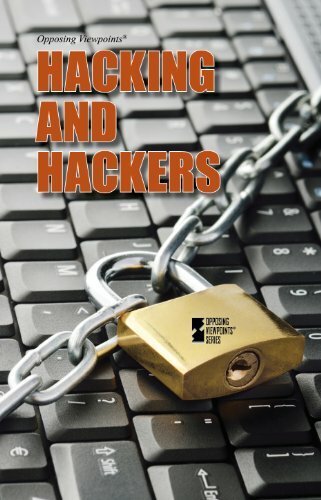 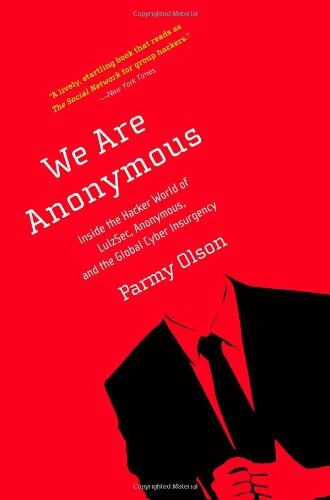 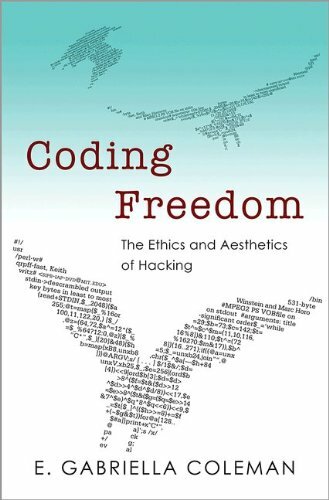 9780230242463 | Palgrave Macmillan, September 9, 2015, cover price $95.00 | About this edition: This book introduces four waves of upsurge in digital activism and cyberconflict. 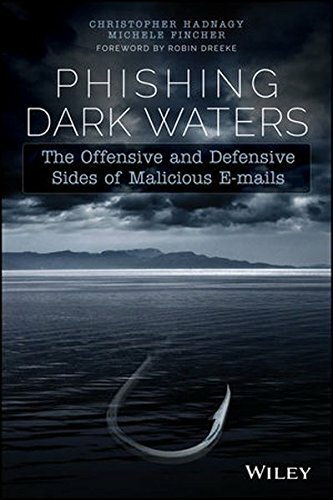 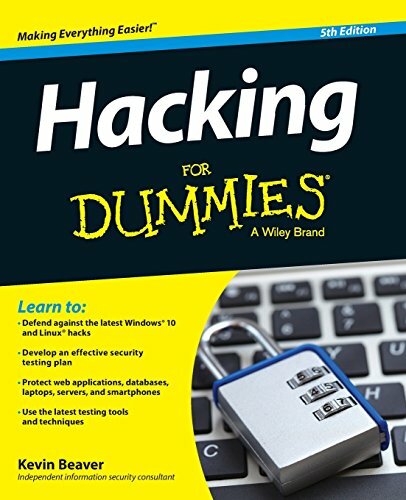 9781118958476 | John Wiley & Sons Inc, April 6, 2015, cover price $35.00 | About this edition: An essential anti-phishing desk reference for anyone with an email address Phishing Dark Waters addresses the growing and continuing scourge of phishing emails, and provides actionable defensive techniques and tools to help you steer clear of malicious emails. 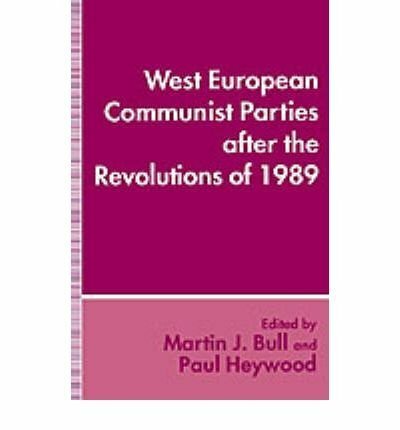 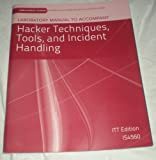 9780133458909 | 3 edition (Prentice Hall, February 26, 2014), cover price $116.80 | About this edition: This text uses a conversational tone to the writing designed to convey complex technical issues as understandable concepts. 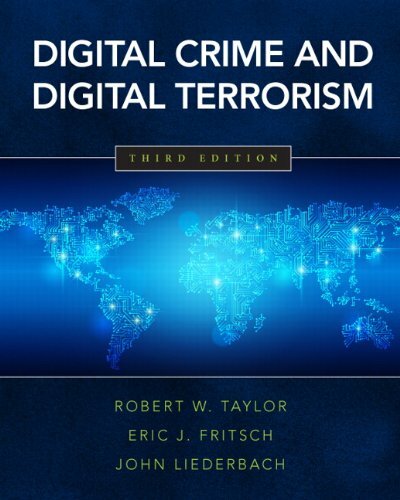 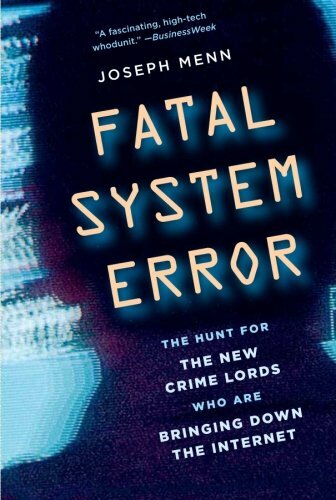 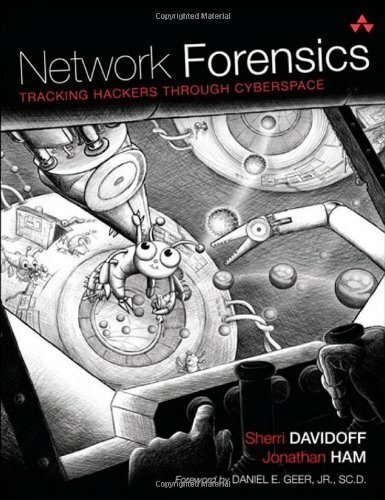 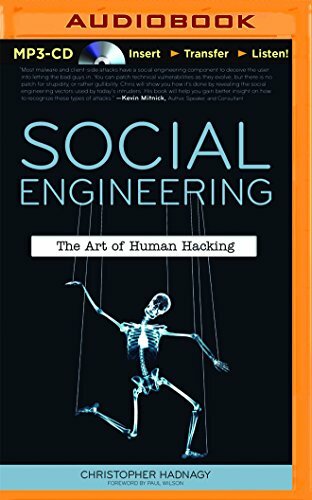 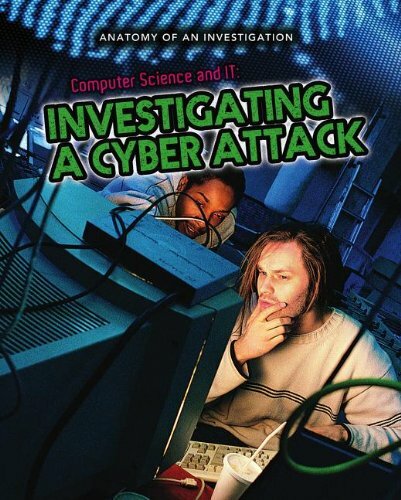 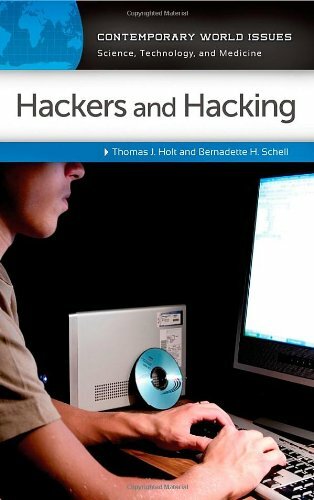 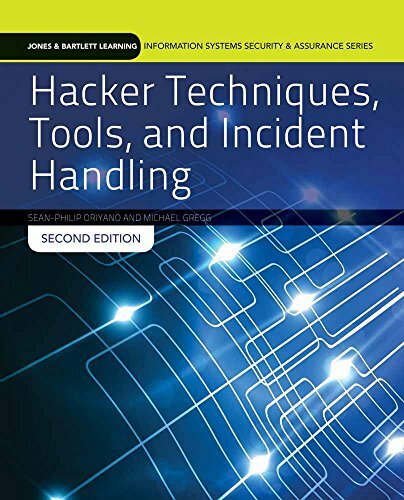 9780131141377 | Prentice Hall, March 4, 2005, cover price $87.40 | About this edition: This book focuses on both the technical aspects of digital crime as well as behavioral aspects of computer hackers, virus writers, terrorists and other offenders. 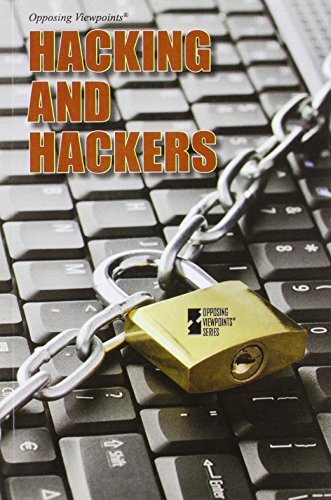 9781586487485 | Public Affairs, January 26, 2010, cover price $25.95 | About this edition: In this disquieting cyber thriller, Joseph Menn takes readers into the murky hacker underground, traveling the globe from San Francisco to Costa Rica and London to Russia. 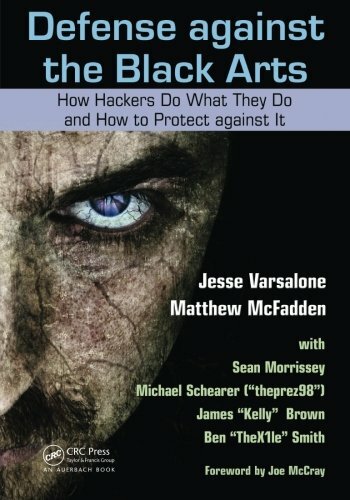 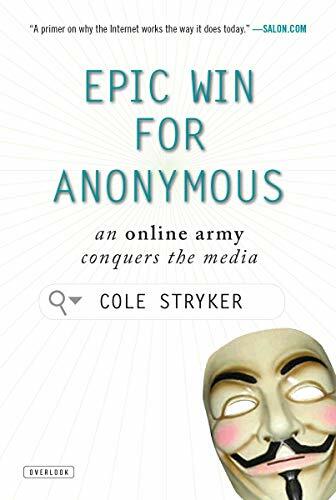 9781586489076 | Public Affairs, October 26, 2010, cover price $15.95 | About this edition: In 2004, a California computer whiz named Barrett Lyon uncovered the identity of a hacker running major assaults on business websites.